Want to enroll at the University of Arkansas School of Law? Kaplan Test Prep is the largest LSAT prep and law school admissions counseling company, offering both online and live courses ranging from $799 to $1500. Proven track record: The Kaplan LSAT Prep Course can help provide you the tools for admission to law schools like the University of Arkansas School of Law. Attend LSAT Classroom On Site right in the heart of Fayetteville, or study with LSAT Classroom Anywhere at the shores of Beaver Lake, deep in the scenic Ozark Mountains. Kaplan software gives you customized recommendations based on your needs for personalized learning. Take an LSAT classroom course in Fayetteville, AR. Find an LSAT Tutor either in Fayetteville or online. 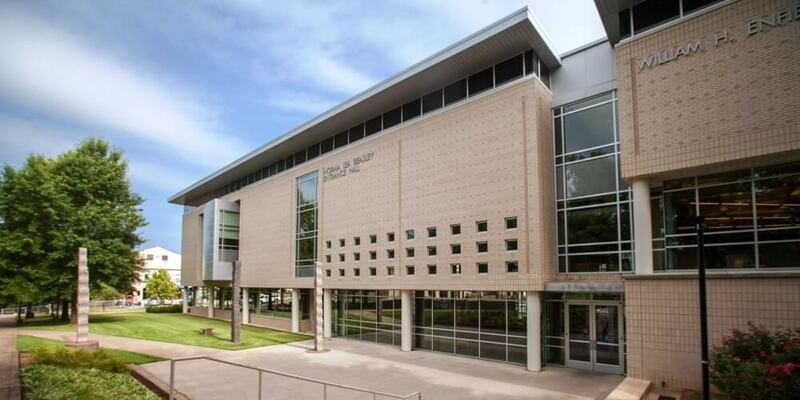 Arkansas Law School, Fayetteville, AR has an average LSAT score of 154 (59.7 percentile). Home to the country ‘s only LL.M in agricultural law. The admissions rate is 67.0%, making it a competitive school. The average starting salary of graduates in the private sector is $60,000 and in the public sector it is $54,000.